The Spring Water Festival in Williamston, SC celebrates the founding of a town that was once a popular tourist destination, drawing people from across the state to enjoy the benefits of a mineral spring which reportedly had medicinal qualities. The two day festival is held on the fourth weekend of August each year. Today the spring around which the town was built still flows, offering visitors a cool, refreshing drink of spring water in Mineral Spring Park, right in the center of the town. The 2016 festival, celebrated their 35th year, with free kids activities, amusement rides, crafts, antique and classic auto show, live music and other special attractions including a 5K run and Mineral Spring Trail Walk. The 5K Spring Water Run features a registered course. More than forty-five crafters from three states display handmade items which will be offered for sale at the in the arts and crafts area. The Williamston Fire Department offers rides on the restored 1936 fire truck, a festival favorite. Vendors offer a variety of delicious food items for the festival. The gospel stage features well known and recorded entertainers performing all styles of gospel music and special entertainment for kids. 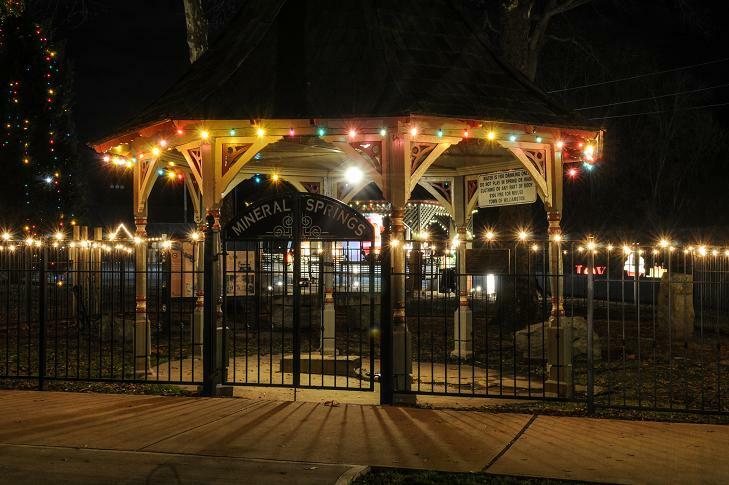 The Mineral Spring Park Amphitheater will feature a variety of music including Beach, Blues and Country and special entertainment for kids. The Spring Water Festival was organized in 1981 as a funding source for the town’s winter holiday attraction, the Christmas Park in December. 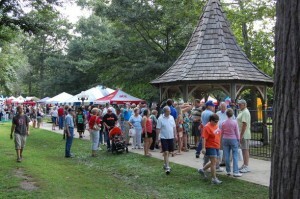 The Spring Water Festival is held in Mineral Spring Park, State Highway 20, downtown Williamston, SC on the fourth weekend of August. Parking and admission is free.